How Would A Real Space Elevator Work And Is It Even Possible To Build? 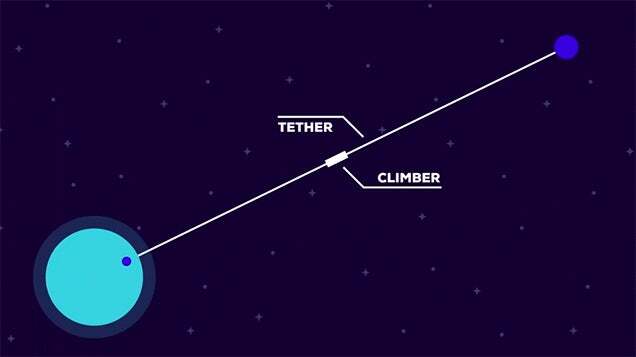 Video: Kurzgesagt ponders the question of whether space elevators can be built and answers it as only they can. It's fascinating to learn about the (obvious) benefits of having a space elevator — sending things to space becomes much, much cheaper! — but even if it will take forever and a half to build this mythical 36,000km structure (which we can't yet with our current technology), it might be worth it just to better investigate our options for exploring space.